The Harrison condos are located 333 Grant Street in the coastal town of San Francisco, California. The Grant is ideally located in the heart of Union Square and features studio and one bedroom condos that range from 441 to 934 square feet. This is a historic building that dates back to 1908 and features retail stores on the ground level and residential condos up above. 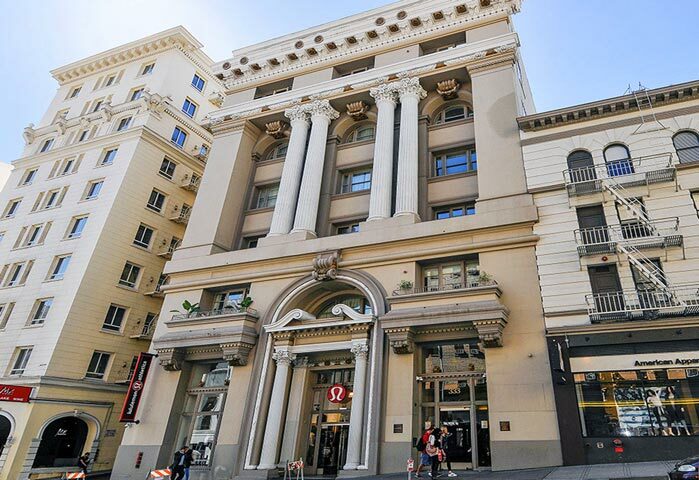 This was one of the first condo conversions in San Francisco as the building used to the headquarters for the Home Telephone Company. Some of the features that can be found in these condos include exposed brick walls, floor to ceiling windows, exterior balconies and vaulted ceilings. 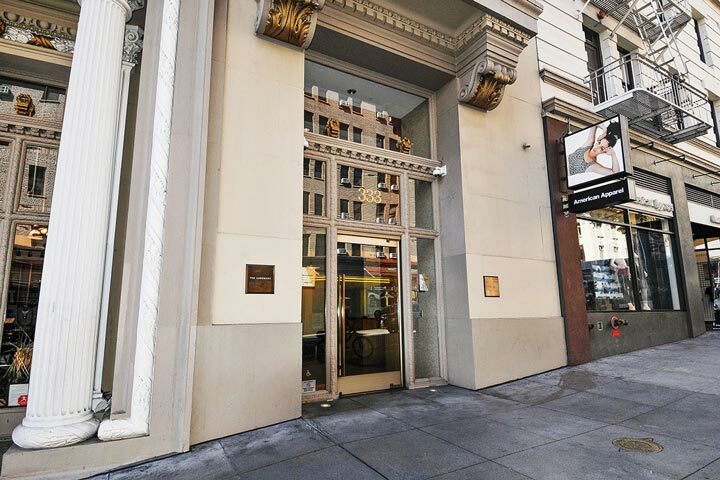 Below are the current Landmark condos for sale and for lease in San Francisco. Please contact us at 888-990-7111 with questions regarding this community and any of the homes listed for sale here. The Landmark community offers a great location with great local amenities. If you love to shop then it doesn't get much better than this location with hundreds of retail stores and shopping in the immediate neighborhood. The amenities include a roof top deck, dedicated bike storage, lobby attendant, elevator and storage facilities.